Probably not Sudoku Loo Roll. He’ll already have some if he’s got everything and no-one needs two rolls of Sudoku themed toilet paper. 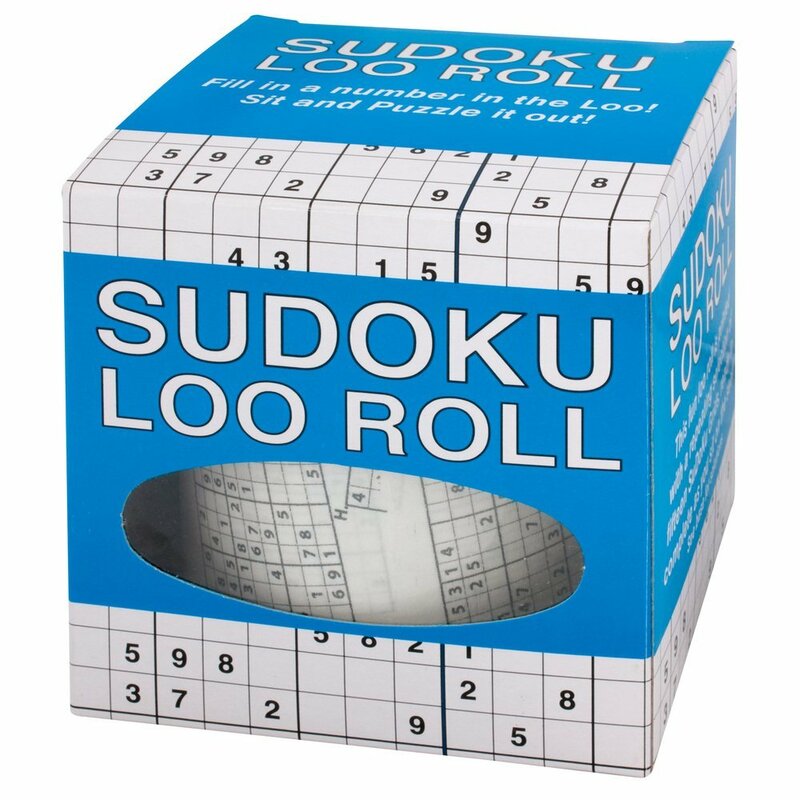 But if you’re trying to buy a gift for the man who never really wants anything, then Sudoku Loo Roll could well be a winner.